Dr Berna Sozen is living the dream. Understanding the very early stages of embryo development is important because it may help explain why a significant number of human pregnancies fail at around the time the embryo implants into the wall of the uterus. Key events after implantation stage of embryo development are largely inaccessible to science because they occur in the ‘black box’ of the human uterus even before most women know that they are pregnant. 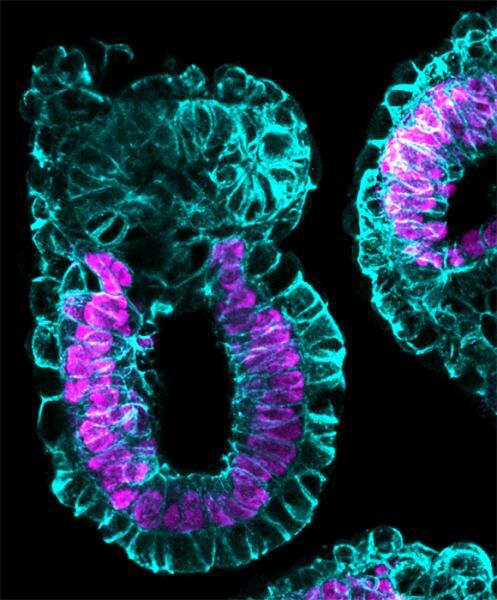 The research is not always easy, of course – her work with Professor Zernicka-Goetz, growing embryo-like structures from mouse stem cells, really is at the cutting-edge of research – but it can be hugely satisfying. 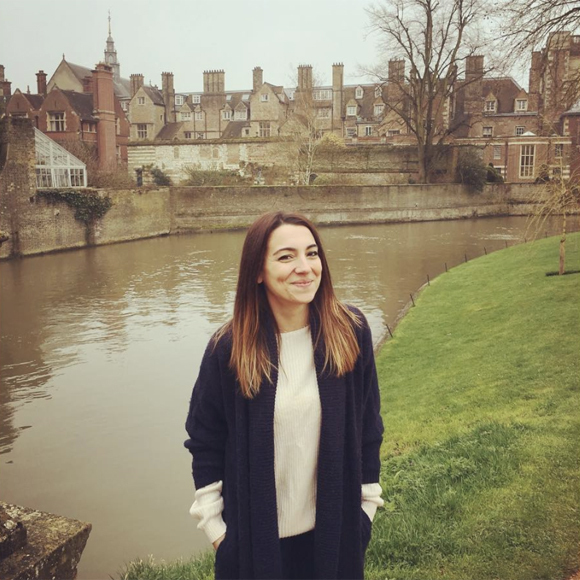 Berna is helping contribute to the immense legacy that Cambridge has to offer in embryology and stem cell research.